Bank of England limbo....How low can you go? The Bank of England is cutting interest rates to 0.25%, reports the Guardian today. 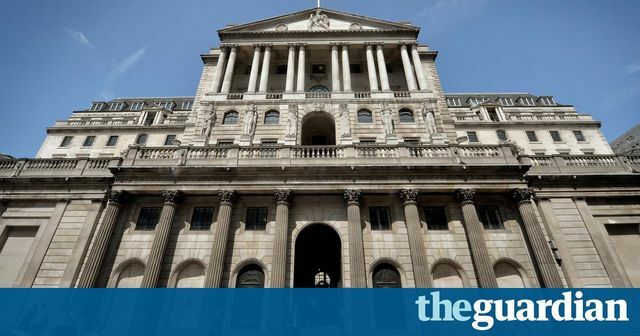 In an effort to mitigate the impacts of slowdown in the economy, (let's not mention Brexit), Bank of England has prepared a four point pack designed to smooth along monetary policy that will involve the further cut in interest rates. These rate cuts are the first since those dark days of 2009. The article reports that "Business Surveys this week suggested all parts of the economy were affected by a drop in demand, following the vote to leave." This is somewhat in contracts to pre-Brexit days (sorry, there it is again), when we were all Europeans and expecting a hike to occur in the latter part of this year or early next. "Bank’s monetary policy committee unveils a four-point plan to mitigate the impact of the EU referendum vote."